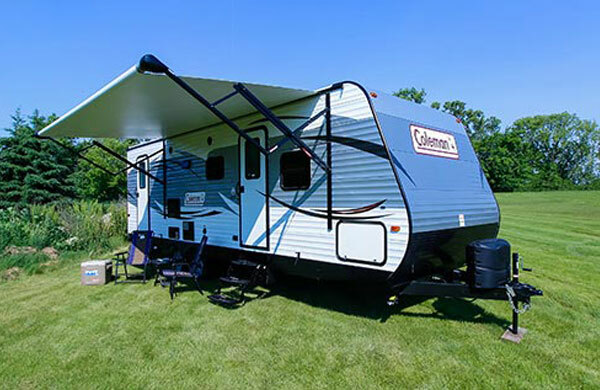 Camping World of New Jersey is located right off US Highway 9 (River Avenue) in Lakewood NJ. 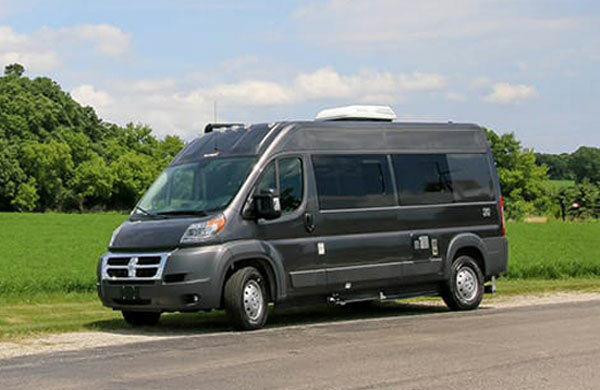 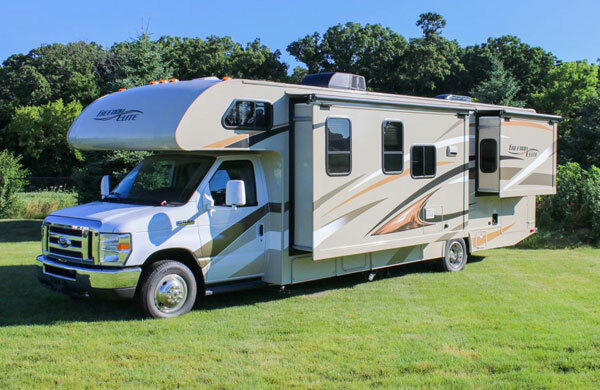 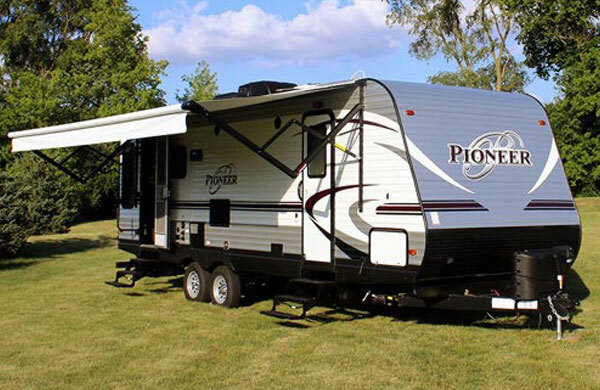 We offer over 200 new and used RVs at all times and we are the top selling motor home dealer in the state of NJ. 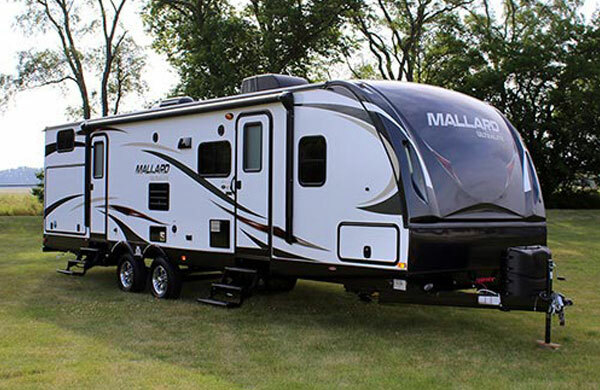 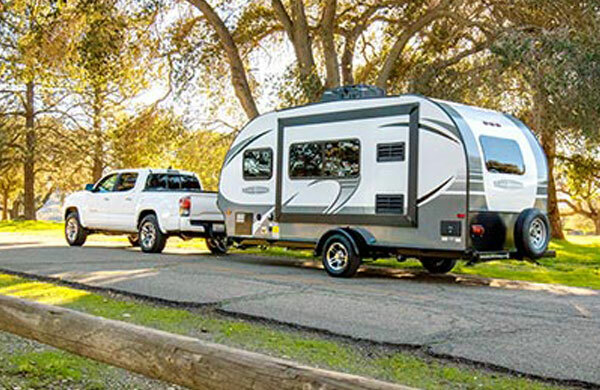 Email Camping World of New Jersey with any questions or comments.